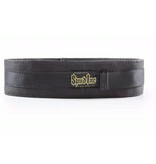 The Spud, Inc. Deadlift belt that you know and love just got better. 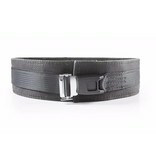 This new belt is great for giving solid support while conforming to you for a perfect comfortable fit. 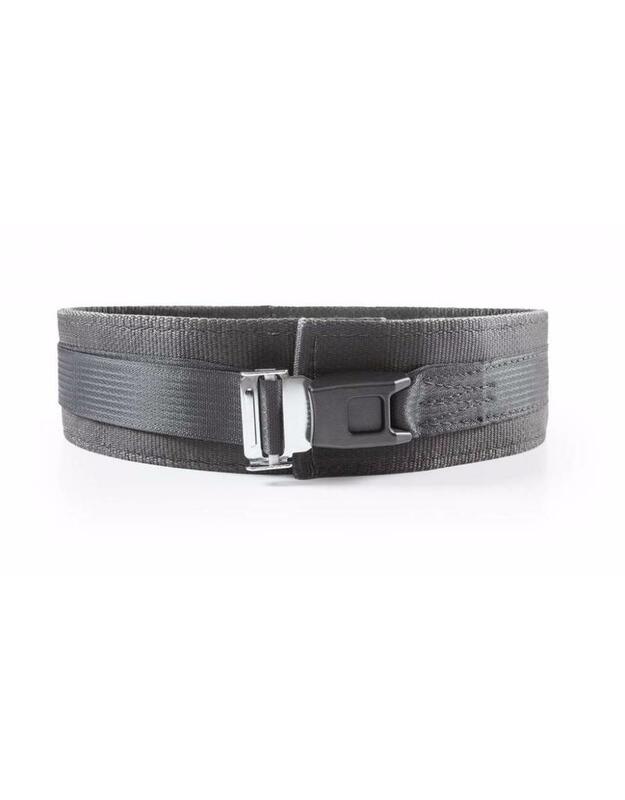 The new push button buckle makes getting in and out of the belt easy and fast. 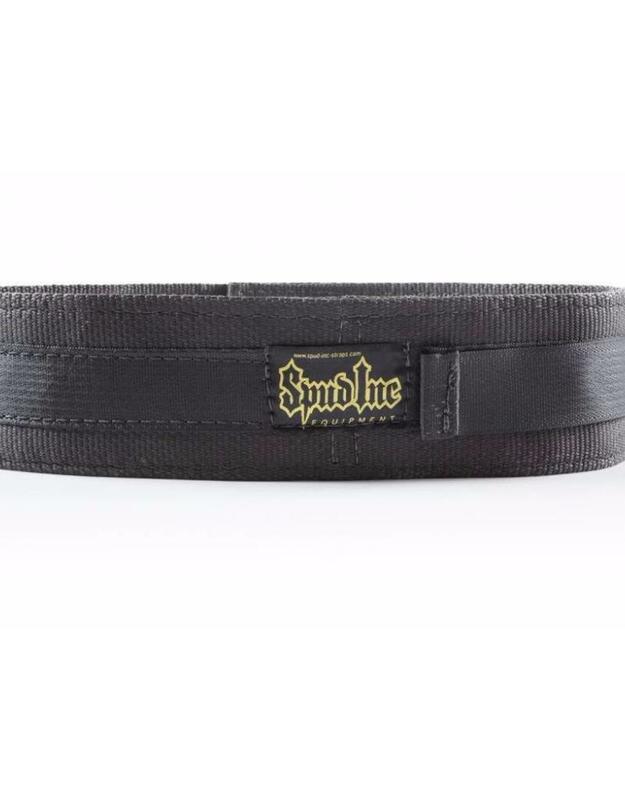 The Spud, Inc. Deadlift belt that you know and love just got better. 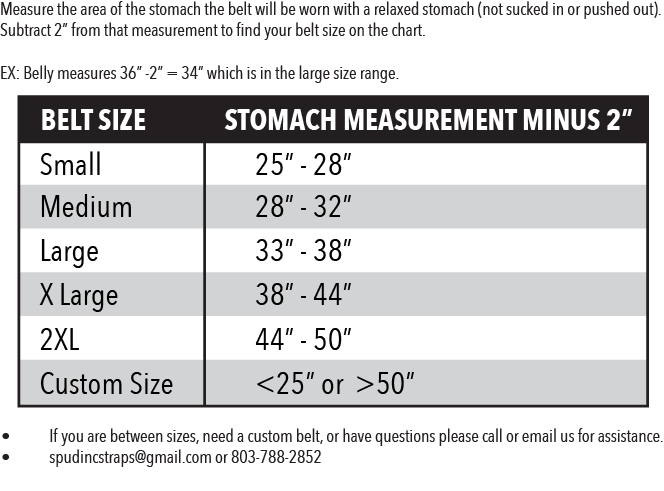 This new belt is great for giving solid support while conforming to you for a perfect comfortable fit. 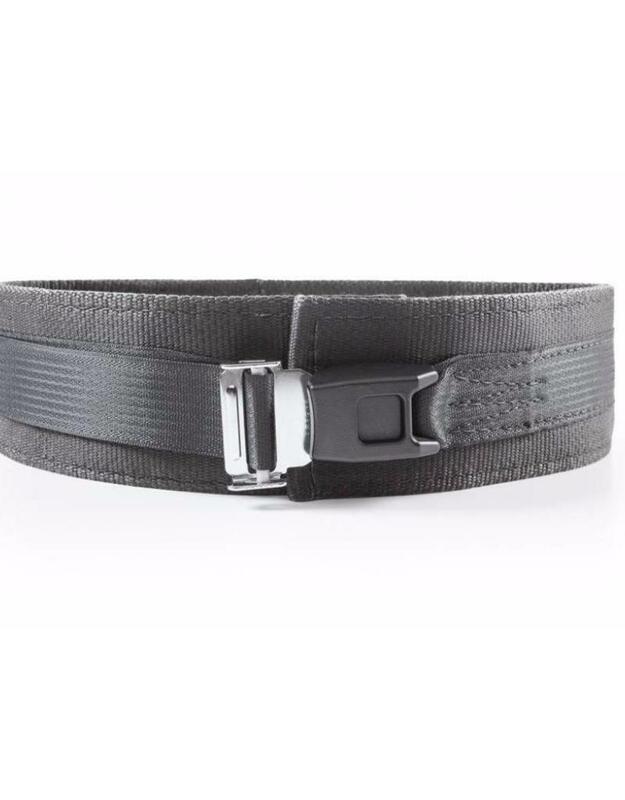 The new push button buckle makes getting in and out of the belt easy and fast. 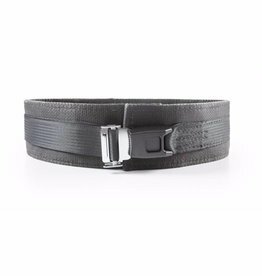 No more trying to find someone to get you out of a belt you cinched to tight while you are turning purple. 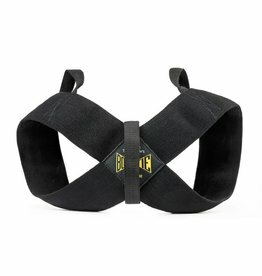 Just push the release and you are out of this belt and ready for your next exercise. 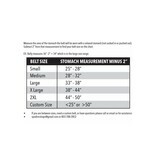 This belt is available in 2-ply that is great for Olympic lifting or dynamic lifts. 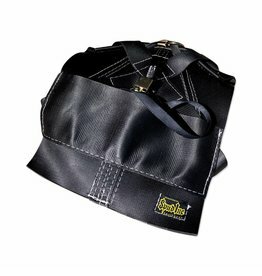 For a more supportive version you will want the 3 ply belt for heavy deadlifts strongman movements. 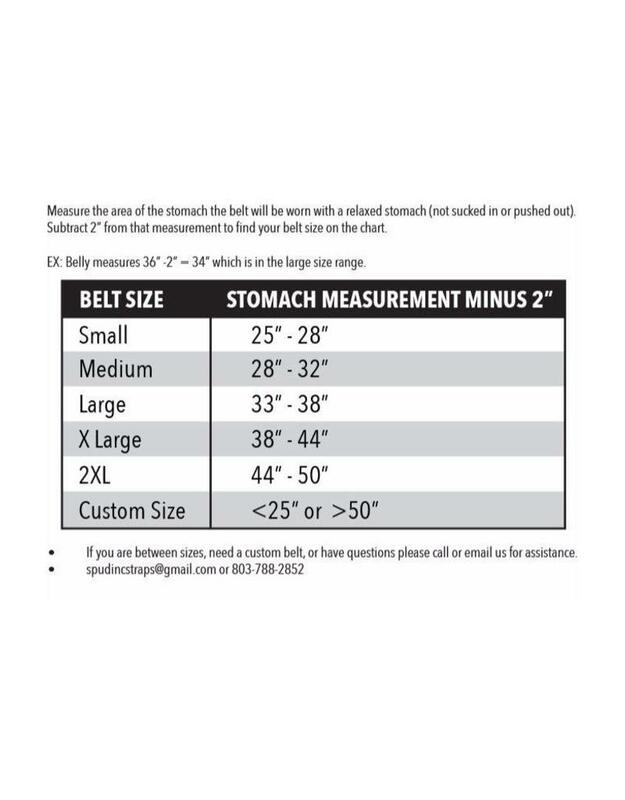 Both the 2 and 3 ply belts are come in Small, Medium, Large, XL, and XXL. 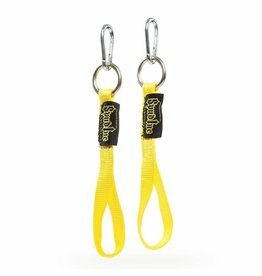 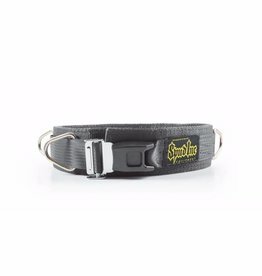 Custom sizes are available if you e-mail us at spudincstraps@gmail.com.